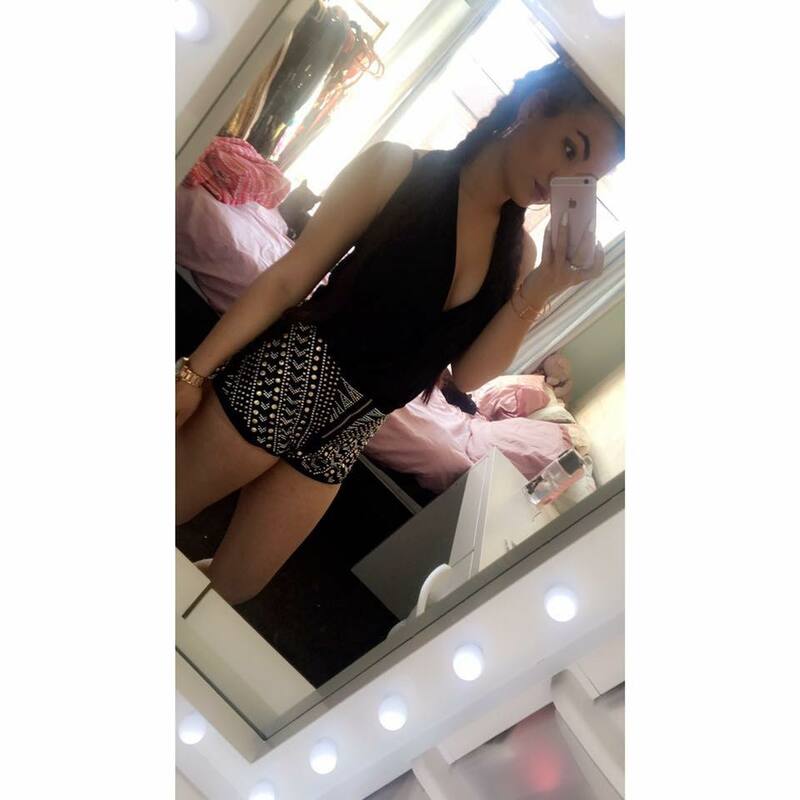 My names Ellysia Keddy, Aka Miss Dainty K.
I'm a UK Blogger and writer from Hull! I'm 20 years old and blog in my free time. My work ranges from Lifestyle, fashion, beauty and tips/tricks! Lead Writer of Blank Canvas Mag and have collaborated with Fashion Designer Chanel Joan Elkayam along with other amazing companies. For Business Enquiries please seek my Contact Page! Ever since I can remember I have had a passion for writing as well as the art of beauty and fashion, I literally would hid in my room for hours sketching looks and layering my mums make up on when she was out. I was always a girl who didn't care how I looked but loved to test out different beautiful looks. As I grew up I developed bad skin, and under went various means to treat it however still to this day it has gotten no better but through my passion and the power of the internet I have developed skills to mask this and feel confident to face the world. Many people don't see the true art and beauty in make up but myself and many other beauty gurus and bloggers do. I share a passion for many things and I love to take chances and travel. Here, I regularly share various product reviews, talk about my current favourite products, write about the fashion trends I'm loving, and other segments of lifestyle. 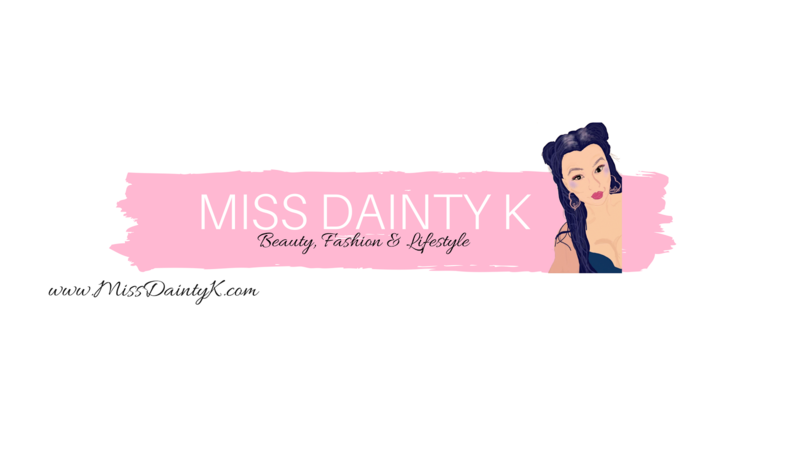 Miss Dainty K is a personal blog and all opinions expressed are honest opinions based on my experience. Advertisements and links displayed throughout this blog may contain affiliate links. This will not negatively effect readers shopping experience in any way, and affiliate links are never included if I believe the product is of no interest to readers and or is not of my own personal interest.